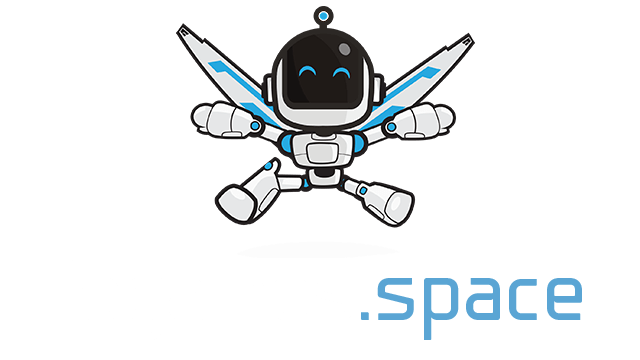 Hookem.io | Play Hookem.io free on iogames.space! Hookem.io is a fast paced, free, online multiplayer game. 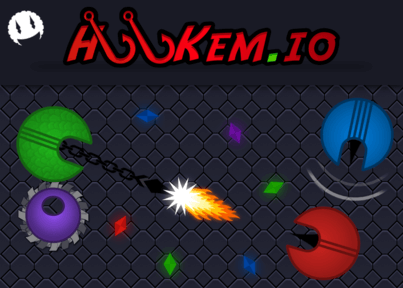 The aim of the game is to hook other people and steal their energy! Use the classes you have access to, to do cool combo's and earn killstreaks to climb the leaderboard fast. This game has been developed by a team of two from Perth, Australia. We are continuously releasing new updates every 2-4 weeks; giving priority to features which people request. For all the controls and how to play it is strongly recommended you read our tutorial page. 1. Mouse - Use this to guide your character around the map. 3. Right-Click or W - This is used to create a shield of blades that can cut people, but also block hooks if you're fast enough! 4. E - can be used to use the special ability for your class. Read below for what each class has. The idea is to use classes as combos to kill your enemies. 5. 1 - Use 1 to switch to the red class. You get extra reach, and your special ability is a fireball. This can disarm opponents for 3 seconds, if you hit a player who has hooked you, with your fireball it will detach the hook they have on you. Every fireball costs 10 points. 6. 2 - Use 2 to switch to the green class. You get medium reach, also very slow; however you can slice as many enemies you want at once! Others can only slice one at a time. Your special ability is the ability is to dig underground. While underground, all hooks attached to you are detached and you can't be hooked. You can slice people while underground. Burrowing costs 10 points and 2 points for every second underground. 7. 3 - Use 3 to switch to the blue class. You get low reach, move very fast and your special ability is a speedboost. It costs 4 points to activate the speedboost, you lose 2 points every second it's activated. 8. 4 - Use 4 to switch to the purple class. You get no hook and can only slice. You are very small, so it is harder to be hooked. Your special ability is a teleport, this can detach any hooks attached to you. It costs 10 points to activate the teleport. Understand each of your classes abilities. Ensure you always have an exit strategy. Prepare good combos such as Purple class, teleport into a crowd, change to Green class and then trigger your shield (this will cut multiple people in the same area).